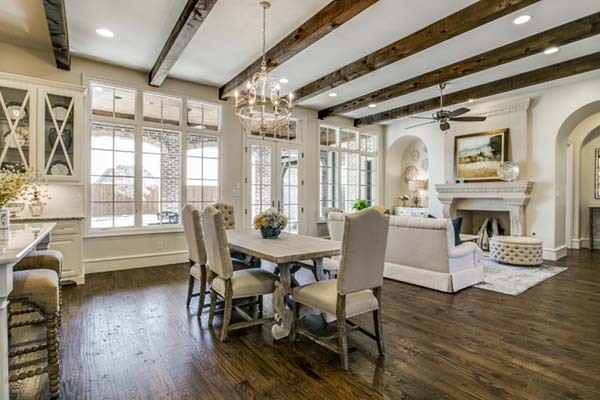 Starside Custom Builders creates extraordinary homes for discerning clientele. 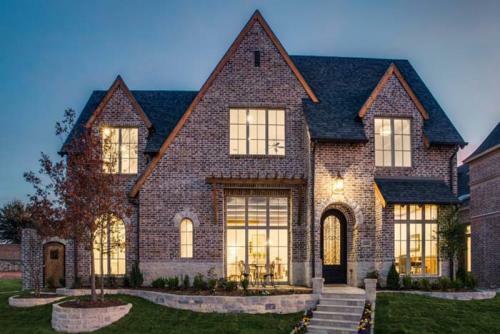 With strong leadership, a solid strategic direction, financial stability, and growth potential, we are the experienced choice in fine home building. With more than 100 years of combined home building experience, our team has built hundreds of residential properties. Villas start at $1.1 million, and Estates start at $2.2 million. 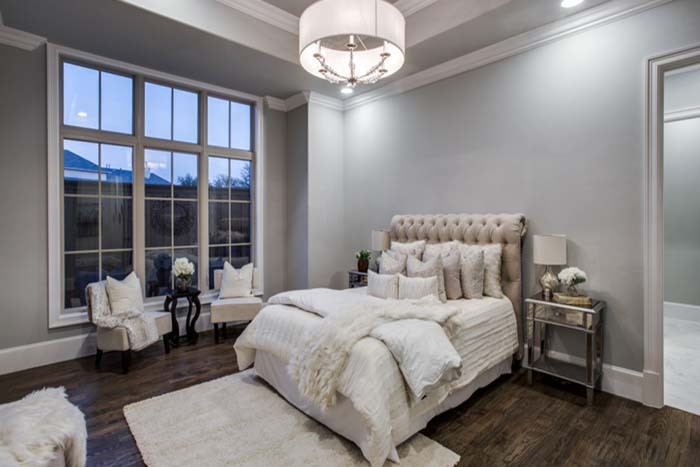 Our vision in the luxury market in Dallas is growing! Whether you have a growing family or are an empty nester with an eye for luxury, we have the choices you expect and deserve! With our quality craftsmanship and creative state of the art designs, we bring your dream to life with unique, open floor plans and innovative materials; Starside Custom Home Builders will create your home to nurture a lifetime of memories. Many, many thanks to you and Starside Builders for working with me to close 6813 Pourchot today. This was, without a doubt, one of the best experiences I have had working with a builder. 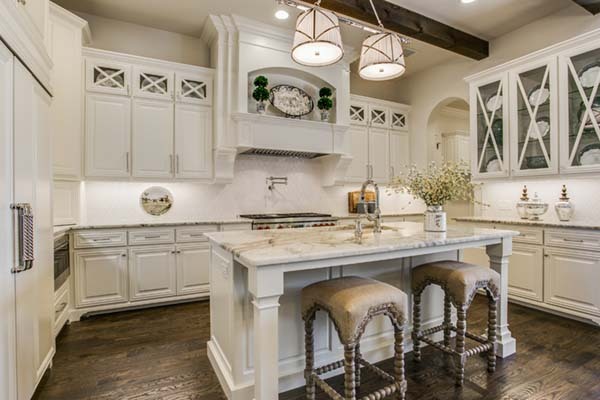 If you want to build a home in Plano, there is no better place to be than Normandy Estates. It’s a great location and the best custom home builders are creating magic there. You simply can’t beat it. Marc oversees the day-to-day operations of the company. Marc’s strategic perspective, long-term vision, and passion for surpassing customers’ expectations gives him an exceptional ability to build the highest quality fine homes. With 36 years of experience in residential, academic and commercial real estate, Marc has successfully led large-scale developments within the United States and the Caribbean. 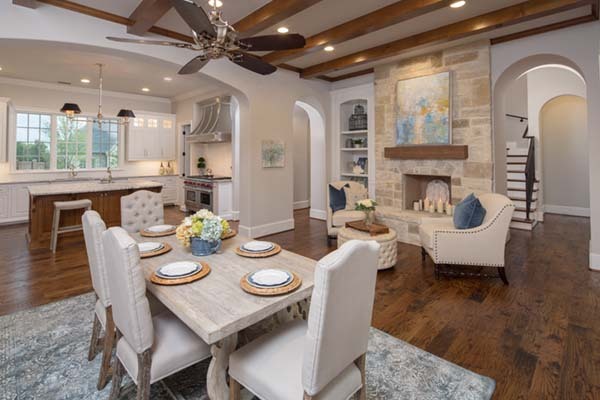 Believing in the vision for Normandy Estates as a vibrant luxury residential community in West Plano, Phill made an important decision to pursue residential home construction and focused on purchasing the vast majority of the land known today as Normandy Estates. As the developer of, and builder within Normandy Estates, Starside is creating extraordinary homes for exceptional living. 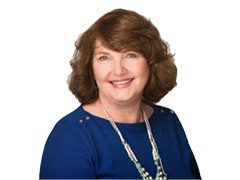 Lynn is at the forefront of fulfilling the wishes and desires of our clients. His focus is what serves your interests best and it is the foundation of his business philosophy and success. 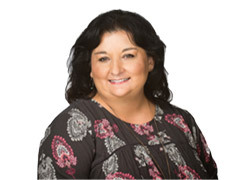 Lynn will guide you through the build-to suit process or walk you through the selection of our beautiful spec homes if you are ready to move now! Well into his second decade of experience in residential real estate for a custom home builder, Lynn is also licensed as a Real Estate Broker. 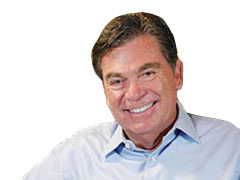 He has vast entrepreneurial experience owning several small businesses including restaurants and a wine store. 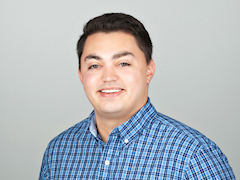 Adam is the Vice President of Construction for Starside Custom Builders. 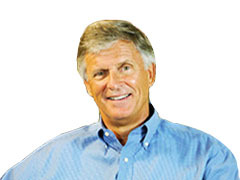 He directs the planning, scheduling and implementation of our upscale homes from development to completion. Attention to detail coupled with the skill set required to build our custom homes is a key to Adam’s success. Experience being the best teacher has proved of immense value to Adam. 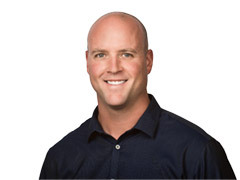 Prior to joining Starside, Adam worked with another prominent custom home builder in the DFW area. On a personal note, Adam attended the U.S. Air Force Academy for two years that assisted in building the invaluable characteristic of determination that defines his work ethic. He transferred to Baylor where he graduated with a bachelor of business administration degree and majored in management. Adam also was a football letterman for the Bears solidifying his “team play” mentality. Chris is an integral part of the Starside team to ensure our luxury homes are built to the standards that our discerning customers have come to expect. As a CPA, he brings an analytical approach to homebuilding, working closely with experienced trade partners to facilitate the building process in a seamless manner. 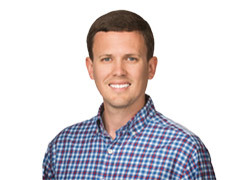 Chris maintains the Certified Graduate Builder (CGB) and Certified Green Professional (CGP) designations with the National Association of Home Builders, staying at the forefront of high-performance building technology. Prior to joining Starside, he built homes for an award winning national builder, was a senior associate for a Big 4 accounting firm, and received his MBA from the prestigious Acton School of Business. He received his undergraduate degree in Accounting from Texas Tech University. In her position of Chief Estimator, Yolanda is integral to the success of Starside Custom Builders as she works individually with our clients. She develops the specifications for each custom home based on your vision of your dream home. 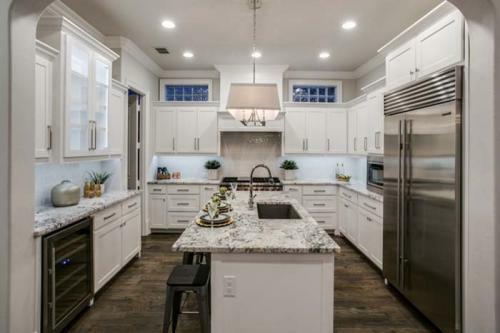 Yolanda then develops the individualized budget based on these specifications after relentlessly bidding the work to ensure the best possible price for you, our prospective homeowner. With a decade of experience in luxury home building, Yolanda is involved in every spec home that we build as well. Her ideas are well received as she combines her aesthetic talent with her evaluation of the hard costs associated with a project. Having Yolanda as part of “your” team is confidence building. She combines experience, dedication and an unprecedented professional work ethic to fulfill your wishes and desires. Cindy is the hub for all activity at Starside Custom Builders. Her role is vast and encompasses the responsibility for accounting, payroll, insurance, and payment distribution. She is the liaison for our banking relations for our internal functions and home financing. Cindy operates as the business manager as well by cultivating and maintaining relations with our title companies and subcontractors. Cindy’s organizational skills, indomitable work ethic, and business acumen has made her an invaluable part of what is Starside Custom Builders. She has leveraged her two decades of exemplary experience in the insurance industry into making Cindy an extraordinary asset to our company’s structure. She does all of this with a never ending positive attitude and a personal warmth to all she encounters. 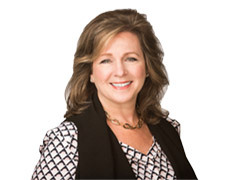 Pam is responsible for the interior design of homes for Starside Custom Builders. She guides our clients through the complex interior design challenge of building a truly custom home. 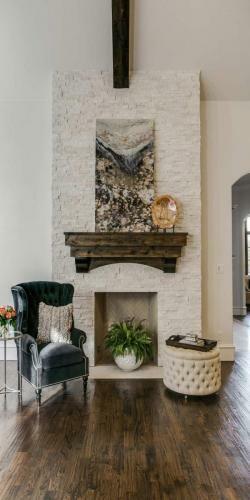 Pam accompanies clients to various Dallas showrooms to select all interior elements of a custom home. She maintains communication lines between home owners, builder, vendors and subcontractors on all of the interior design selections and their installations. She keeps our clients on course to achieve their vision for the home they are creating. 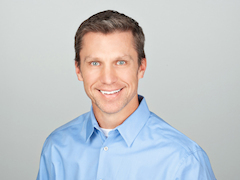 In his third decade of project management experience, Scott is a highly valuable asset to the Starside team. 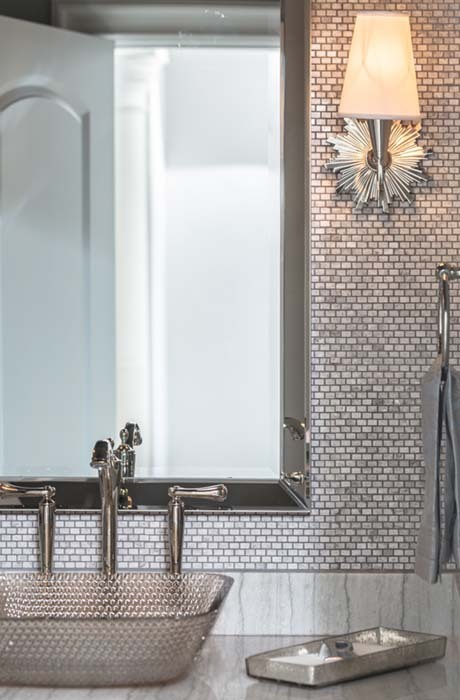 His dedication to detail and boundless energy is a combination that our homeowners cherish. Armed with knowledge that only twenty plus years of experience can bring, Scott has mastered the elusive skill of listening to what our prospective homeowners want and delivering the home they desire. Scott’s experience also includes 5 years of commercial project management in addition to his abundant background of custom home building. Scott is recognized as a Certified Graduate Builder by National Association of Home Builders and a member of the NAHB. Calvin is the Warranty Manager for Starside Custom Builders. He works closely with homeowners to help ensure homes are maintained after completion. 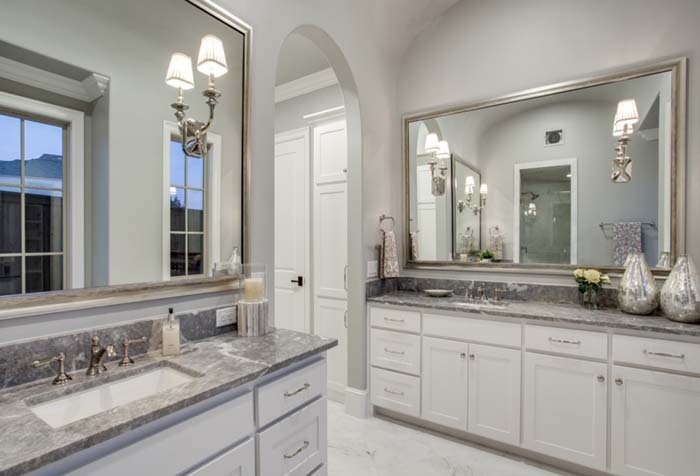 Calvin embodies the philosophical aspect of Starside Custom Builders by going well past what would be expected once you are in your home.. His goal and that of Starside is to make your homeowner experience the best it can possibly be. 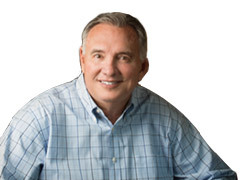 Calvin earned his Bachelor of Science at Texas A&M University and has had a passion for residential construction throughout his educational years and working for home builders in the summers. Calvin’s direct e-mail is warranty@starsidebuilders.com. We specialize in creating a luxurious living experience, bringing your vision to life with a custom home situated in a lovely, landscaped setting, offering a tranquil setting as a foundation for a lifetime of memories. We take pride in putting your dreams first to customize your new home to your wants and desires. Whichever development you select as your new home, Starside Custom Home Builders can help you realize your dreams in grand fashion.